A New York Yankee for life, as well as a future Hall of Famer, shortstop Derek Jeter has earned his place in baseball history as one of the greatest to ever play the game. A five-time World Series champion, 13-time All-Star, and winner of countless other accolades, Jeter's exploits have been celebrated nearly from the beginning of his career. The man is a quintessential Yankee, the type who was able to handle his role as the face of New York's most visible sports team with grace, dignity, and incredible talent. Now entering his final season, Jeter will be remembered and celebrated in a variety of ways throughout the 2014 season. Here, we take a look at Captain Clutch by digging deep into the facts that you may not know about him. What about Mr. November have you missed out on throughout the course of his career? 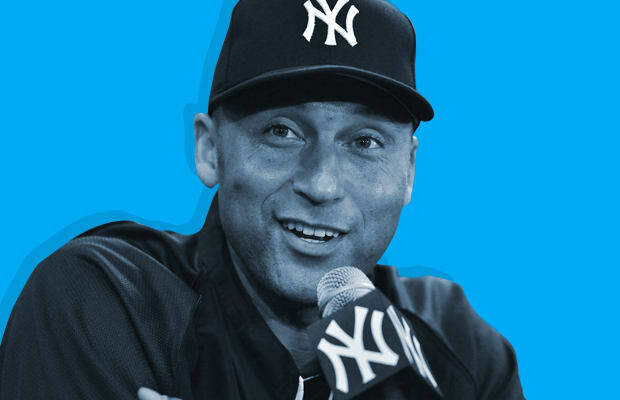 Read through the 25 Things You Didn't Know About Derek Jeter and find out for yourself.